Its no more news that Tecno has officially launched their new flagship devices which are the Tecno Phantom 6 and tecno phantom 6 plus in Dubai. Although both devices haven't been launched in Nigeria yet but we already have the full Tecno Phantom 6 specifications and Phantom 6 plus specifications for both devices. Tecno decided to go premium with both devices as they are both powered by mediatek Helio X20 chipset. The phantom 6 features a 5.5 inch full HD display which runs on Tecno's HIOS which is based on Android version 6.0 Marshmallow. It's powered by an octa-core processor with a processing speed of 2.5ghz. 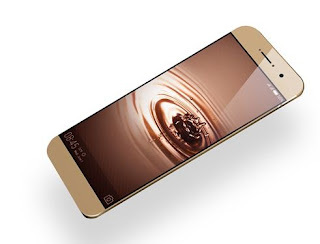 In terms of memory, it has a 3GB RAM, 32GB ROM and supports micro sd card of up to 256GB. Although we don't have the officially price yet, but this Device is expected to be released by October of this year.